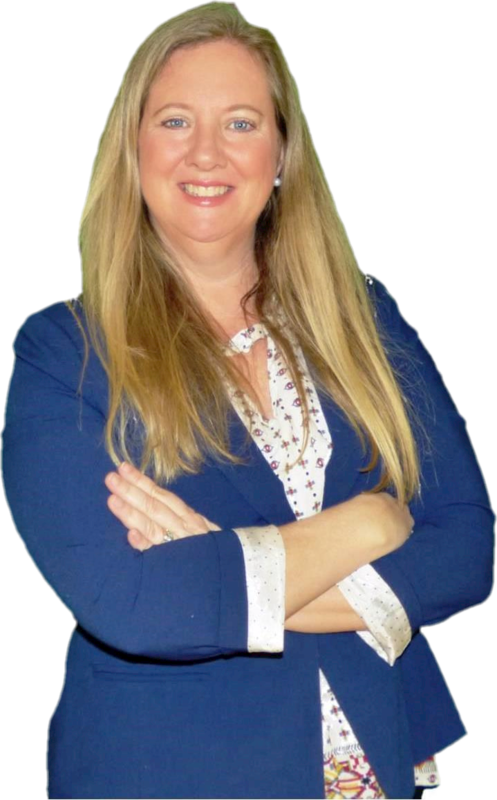 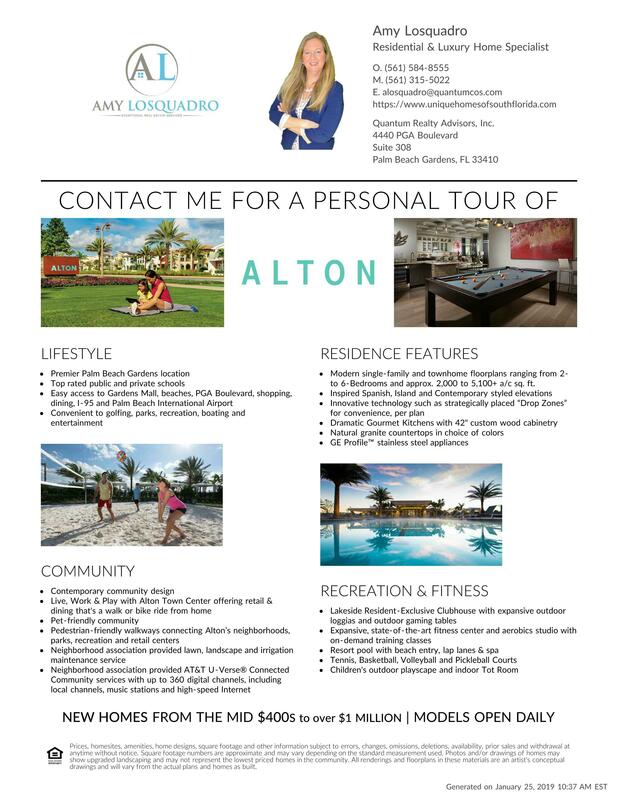 To arrange a tour of Alton, CONTACT AMY HERE or call / text (561) 315-5022. 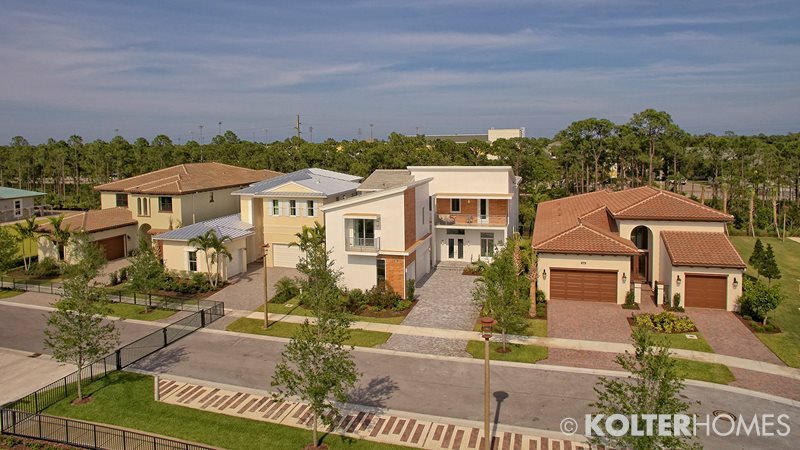 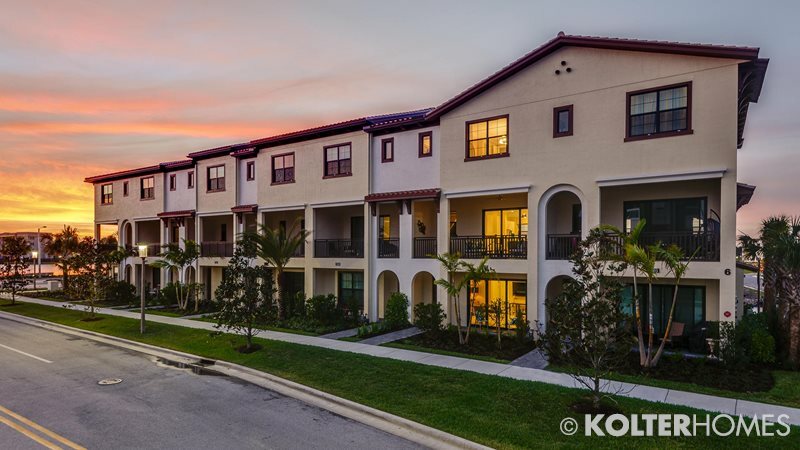 ALTON is one of the finest new communities in South Florida and is located just off Donald Ross Road in Palm Beach Gardens, Florida. 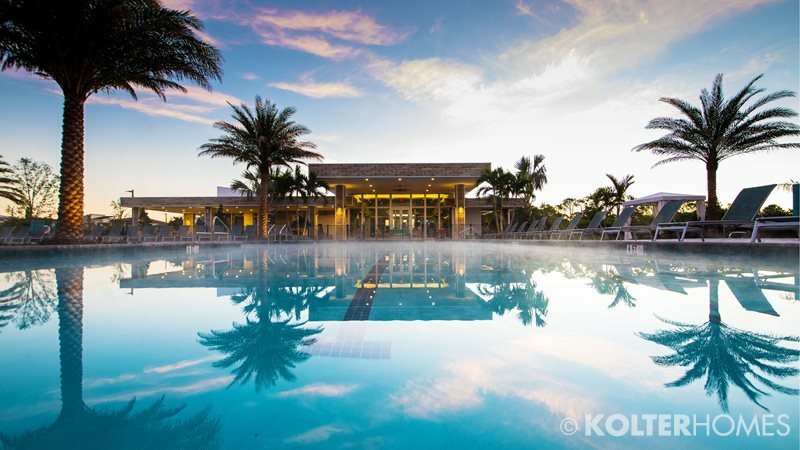 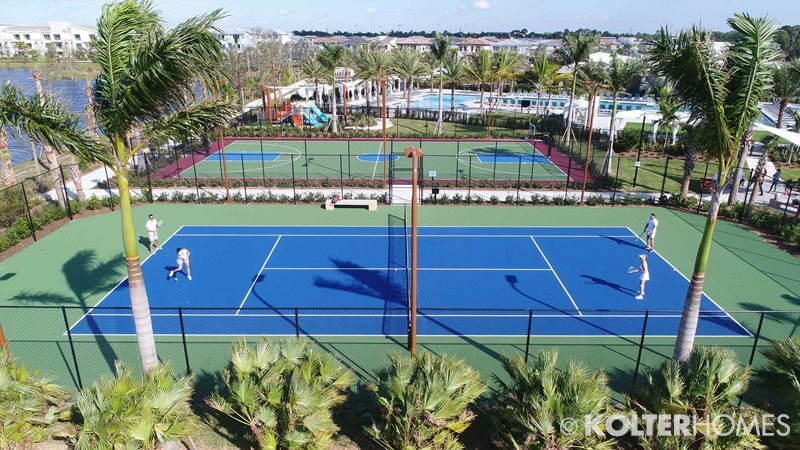 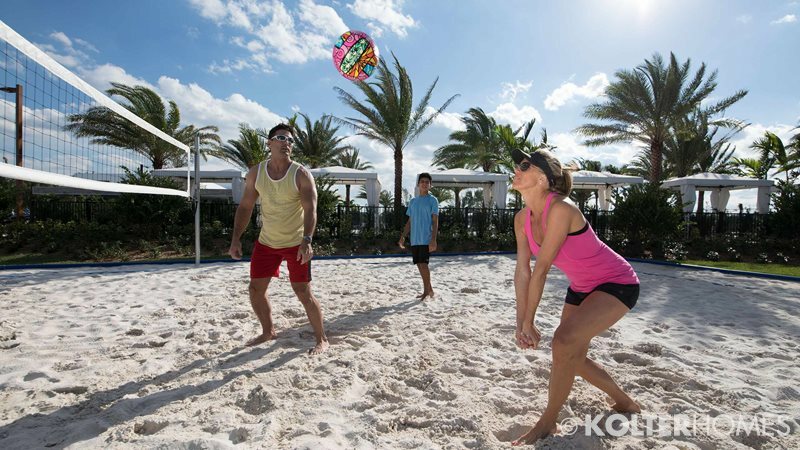 This amazing community has its own clubhouse with a grand hall, fitness center with aerobics room, resort-style pool with lap lanes and beach entry, tennis & pickleball courts, a full basketball court and a sand volleyball court. 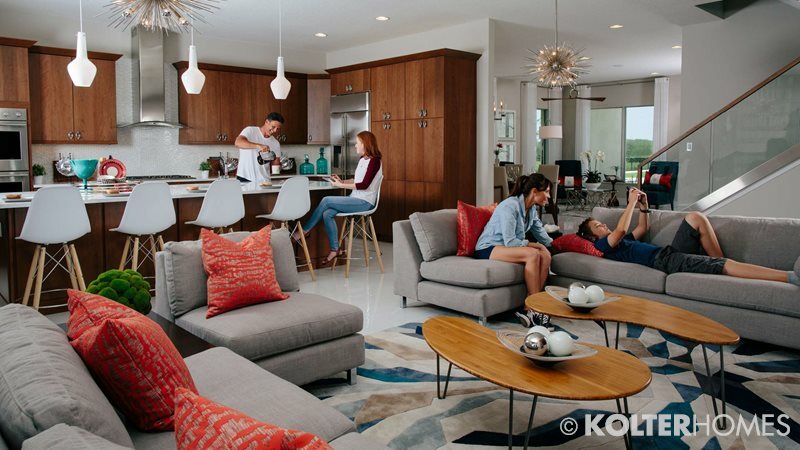 Home models range from single family and townhome floorplans ranging from two to six-bedrooms with approximately 2,000 to more than 5,000 square feet of living space. 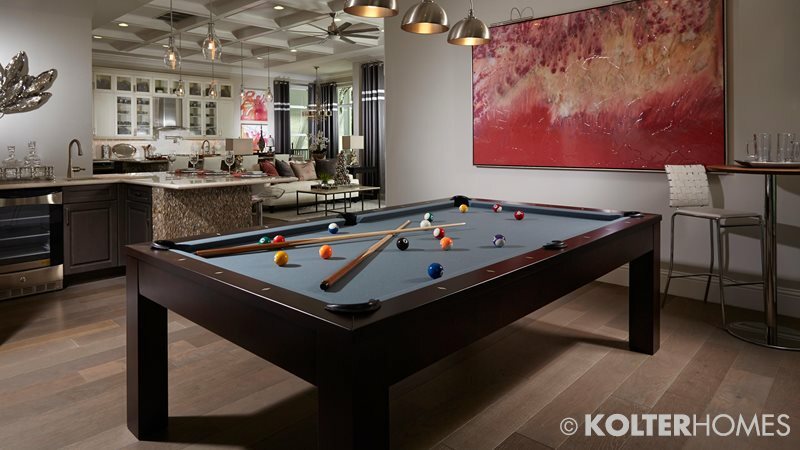 Prices range from the mid $400,000's to more than $1 million.